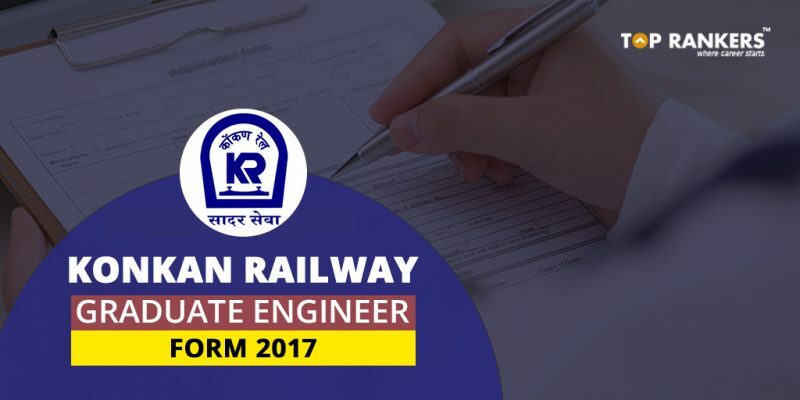 Konkan Railway Department has issued a notification for Konkan Railway Vacancy 2017 to recruit 11 Graduate Engineers. 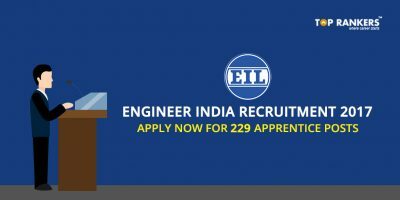 This presents a wonderful opportunity for the candidates looking for the Latest Railway job. Interested and eligible candidates can check the details of Konkan Railway Recruitment Notification and can fill the online Konkan Railway Application Form 2017 on or before the last date 13th August 2017. The Konkan Railway is a railway link between Mumbai(Maharashtra) and Mangalore(Karnataka). It stretches a 720 KM long coastline and consists of districts of western Indian states of Maharashtra, Goa, and Karnataka. It is headquartered at CBD Belapur in Navi Mumbai. The company started its full operations of trains on 26 January 1998.The first passenger train which ran on Konkan railway tracks on 20 March 1993 between Udupi and Mangalore.Konkan Railway Corporation is at the forefront of research and development of new technologies and concepts for Indian railways. Educational Qualification: Applicants must have a bachelor’s degree in Engineering or Technology with at least 65% of marks from an approved board are eligible to apply for the posts. Age Limit: The age of candidates should be not more than 25 years as on 1/01/2017. There is a relazation in upper age limit by 5 years for SC/ST, 3 years for OBC. Application Fee: Applicants have to pay Rs. 500/- as Demand Draft in favor of FA & CAO/KRCL payable at Navi Mumbai. No fee for the SC/ST candidates. Selection Process: Candidates are selected on the basis of valid Gate Score in 2017 and 2016. After successful registration, Candidates need to send the print out of the application form to the address given below. Check the guidelines that you can follow to apply for Konkan Railway Recruitment 2017. Go to the recruitment section and click on current notifications. Take the printout of the application form and send to the address below. 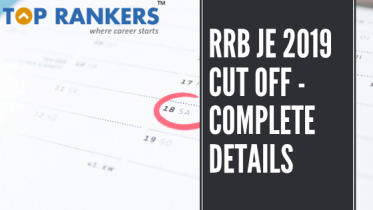 Stay tuned for more updates on Konkan Railway Graduate Engineer Recruitment 2017.